Apple iPad Pro 10.5 inch is without a doubt, going to be the best selling iPad for Apple by the end of this year. 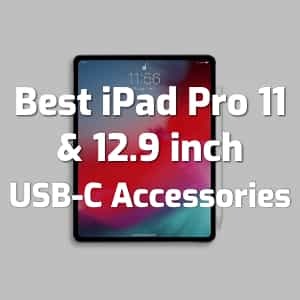 As an interesting attempt, youtube video blogger EverythingApplePro published a video in his channel showing the comparison between Apple’s first Tablet Newton with the latest iPad Pro 10.5 inch model. Most of us would not have seen the apple Newtontablet with its small stylus till now. 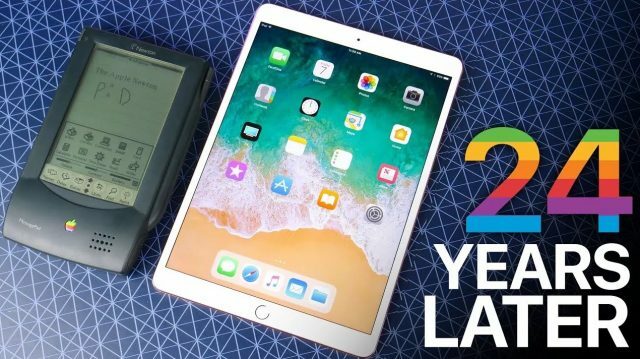 The vlogger gave a good walk around with the 24 years old Newton Tablet from Apple. The beauty is, Apple Pencil is working on this very old Newton Tablet which makes the eyes brows rise. For more interesting videos and gadget reviews, do subscribe to everything apple pro at Youtube. 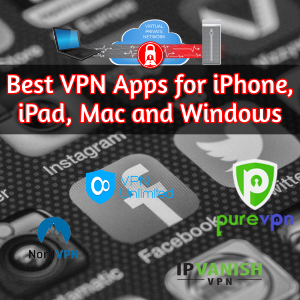 Feel free to share this post about Apple iPad Pro 10.5 inch vs Apple Newton Tablet to your friends at Twitter, Facebook and Google+. Have a great day.